Look no further if you are after a property with wow factor. This beautifully designed and . 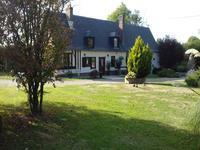 . .
Glorious setting in the Suisse Normande countryside at 2 kms from the market town of . 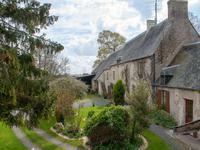 . .
A beautiful gentleman's residence set in a quiet Normandy village, recently renovated, just a . . .
A spacious town house in the centre of Lisieux with the rare attraction of a large pretty garden. A town centre house with all amenities just a stroll away. In the historic town of Lisieux . . . 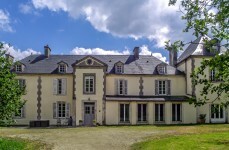 Built in 1731, this elegant Chateau has been renovated with modern heating, bathrooms and . . . Though only minutes from the centre, this house feels like it is in a backwater, a narrow . . .
A super house with creative layout incorporating five bedrooms, mezzanine floors, balconies, . 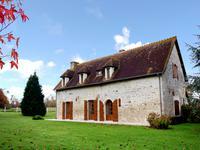 . .
A "coup de coeur" for the french owners who have lovingly restored this impressive ancient . . . This fine example of a classic mansion in a market town, but very private and calm. Ideal . . . 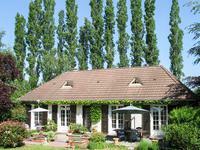 Totally overhauled to provide luxury accommodation as a family home or as a business. Scope . . .
Five bedroom house with 2 bathrooms, double glazing, lovely private garden, no near neighbours. A lovely, modern property with pretty gardens and not overlooked. The house is spacious with . . . Think of what you would like from your house. Swimming pool - check Hot tub - . . . 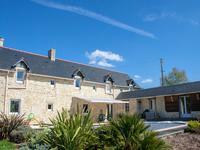 Beautifully renovated, striking, 3 / 4 bed former presbytery 20km from the coast. 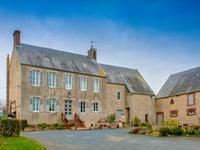 This stunning former presbytery dating back to the 18th Century has been lovingly restored by . . .
Oozing with character from the exposed beams, stone walls and individual stone spiral . 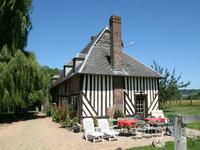 . .
Conveniently situated in the triangle from Deauville, Lisieux and Argentan this former stud . 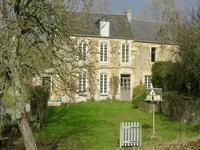 . .
Five bedroom, stone-built property with mature gardens. The accommodation is spacious with 5 . . . 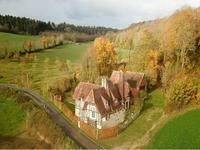 This unusual property has so much to offer, very well planned flexible accommodation means it . 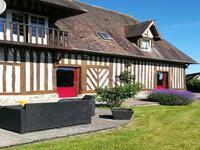 . .
An enchanting country Château set in a tranquil situation, surrounded by sweeping lawns and pool, Suisse Normande. 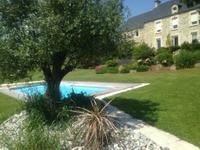 PRICE NOW BEING REDUCED TO 465 000€ This lovely home just oozes relaxation and comfort and . . . The sandy beach of Omaha is right opposite this amazingly situated property. At less than an . 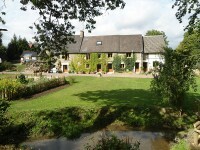 . .
An ideal home for entertaining this beautifully restored mill dating back to the 15th century . . . 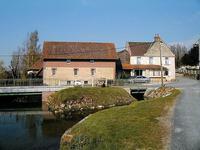 These houses offer the benefit of a traditional colombage appeal, but with modern . 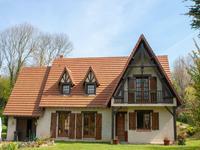 . .
A beautifully renovated Normandy house in colombage style. Set back from the road in over a . . . 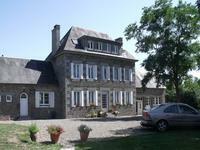 Surely one of the best longère homes in the region. With origins in c1760, it has been added . . .
Don't be put off by the outside appearance, this house is fabulous inside, large, bright . . . 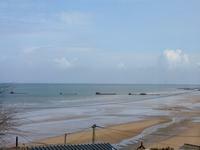 This property is a rare opportunity to acquire a quality two bedroom apartment that is in a . . .